I don’t know how many hours I’ve spent laughing at GIFs from sites like whatshouldwecallme; what I do know is GIFs are the awesome new viral trend that’s bringing our favorite photos and videos to life. Don’t know how to make your own? 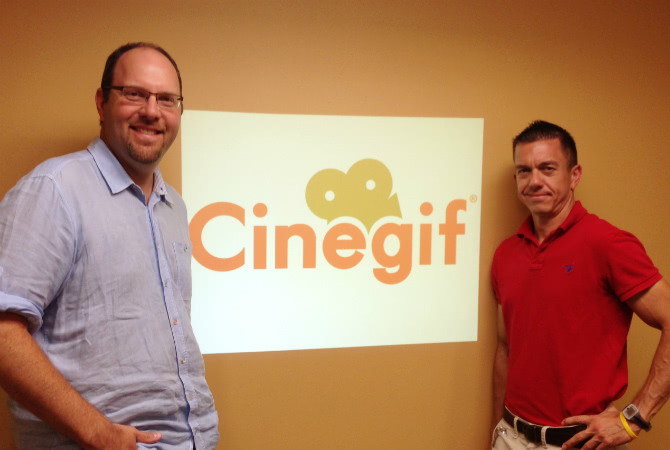 That’s where Austin-based tech company Cinegif comes in. Their cloud-based platform is making it easy for professionals to create high quality GIFs and impress the pants off their audience (that would actually make a really funny GIF). We caught up with CEO Graham McFarland to talk Harry Potter inspiration, BBQs with Reagan and sing-alongs with Sinatra. Tell us a little more about what inspired Cinegif. Cinegif was inspired by the opportunity to create a better visual image medium for business marketing and advertising. One that captures just enough of a specific moment in time to illustrate emotion yet leaves out enough to spark your curiosity. This idea came from watching the Harry Potter movies and seeing moving photographs integrated in the newspaper to provide another layer of context that doesn’t exist today. Hectic, crazy and chaotic. And that just describes the first couple of hours. We have a small core team and we are always pushing the envelope when it comes to technology and selling that technology to creative professionals and strategic partners. We are constantly getting feedback from customers and looking to prioritize features, customer calls, on-line demos and reaching out to new prospects. The ideas never stop and sometimes can get overwhelming. But I wouldn’t trade it for the world. How’s the tech scene in Austin? Austin has a great tech scene and an even better entrepreneurial scene. There are so many resources around town for tech entrepreneurs that sometimes makes your head spin. Start-up communities such as Tech Ranch provide a great meeting place, networking events and education that really helps keep you focused on success and your eye on the prize. Focus all of your energy on getting your first customer. Traction is the key for any start-up. Investors these days don’t want to fund start-ups, they want to accelerate businesses. You have to get traction to prove that you have a business that solves a problem that is worth solving. 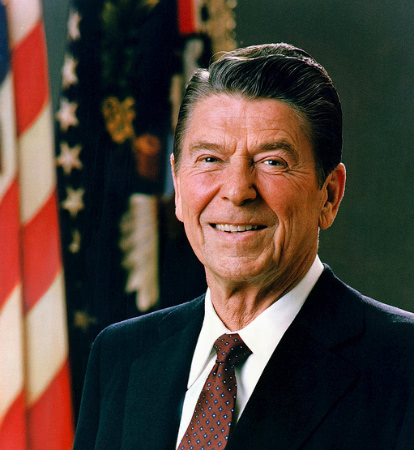 Ronald Reagan. Not necessarily because of his politics, but because of his leadership and keen ability to communicate in such a succinct and powerful way to many people. I would order Texas BBQ complete with brisket, ribs and sausage, washing it down with a Shiner Bock beer. I would talk about what drives his principled leadership and methods he uses to communicate complex issues to people at all levels. Seeing the first results of our latest technology roll-out that allows the user to isolate motion in a video or a sequence of images. When I did it for the first time on our stage site, I was blown away with how cool the result looked. It was everything that we had imagined and more. We nailed it and I couldn’t wait to launch it to creative professionals worldwide (which we did in early September). Flipboard. It has become my newspaper, magazine, TV show and all around infobot all wrapped up in one easy to use app. I love its simple elegance. I am a die-hard Pandora fan that just doesn’t want or need to change. I’m listening to Ol’ Blues Eyes himself – Frank Sinatra. What’s the greatest thing about Cinegif? That we empower creative professionals and marketers to visually communicate in a more engaging but simple way. Visit our website at www.Cinegif.com or you can e-mail me at graham [at] cinegif [dot] com or follow me at @grahamcfarland. Thanks, Graham! Now all you young, savvy creative pros – go forth and get your GIF on.